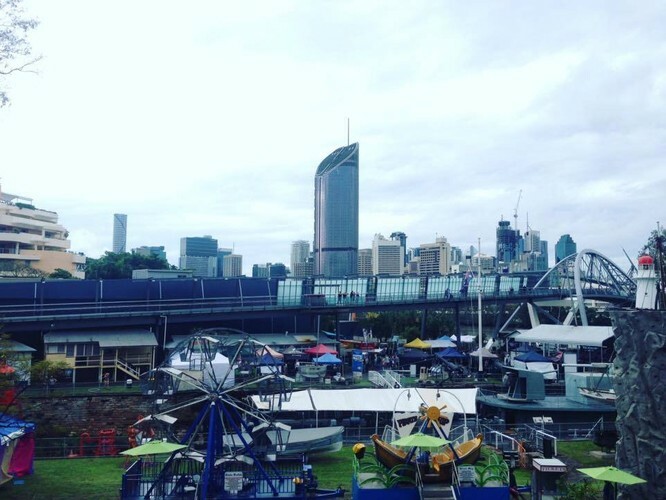 Sea Shepherd Brisbane is hosting another amazing Annual Fund-raiser! Ocean Defence Tour is back for 2019! Sea Shepherd has been on the front line for over 40 years relentlessly defending the world’s oceans. Given most of our air comes from our oceans, they are our primary life support. Yet their future and ours hangs by a thread, due to the main three threats—illegal fishing, plastic pollution and climate change. Come and see and hear firsthand what this lean and effective movement is doing to tackle the big three threats, around Australia’s coasts and globally. This is a fight we cannot afford to lose, for if we lose this fight, we all lose. Get on board Ocean Defence Tour 2019 and together we will turn back the tide and safeguard our primary life support, our oceans. Captain Peter Hammarstedt and Managing Director Jeff Hansen look forward to seeing you there. 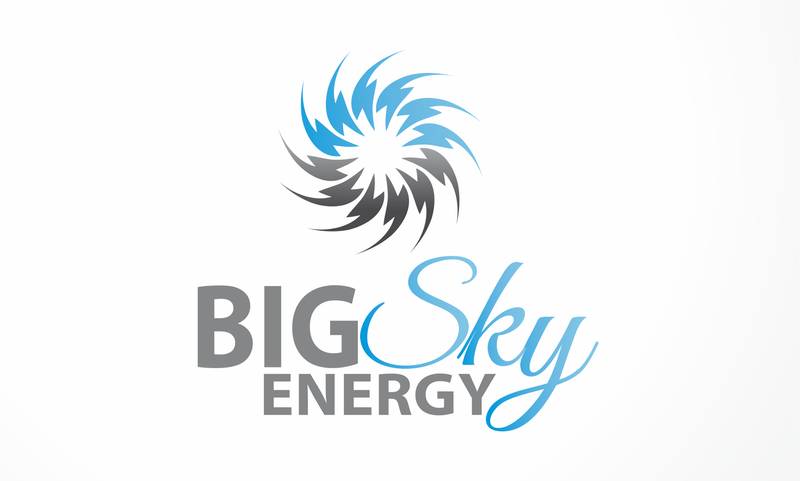 Thank you to our major sponsor Big Sky Energy! Live music and entertainment, vegan food and market stalls, eco workshops, Sea Shepherd merchandise, silent auctions, guest speakers, education and much more. Relax in the pirate bar while the kids are being entertained in the kids area by dedicated Sea Shepherd volunteers. Entry by gold coin donation. All funds raised go towards Sea Shepherd Australia's upcoming campaigns. It's going to be another fun filled day so keep an eye out for more exciting news to come!